Burkley assists with asset management across the Milam portfolio and in transaction closing and due diligence. 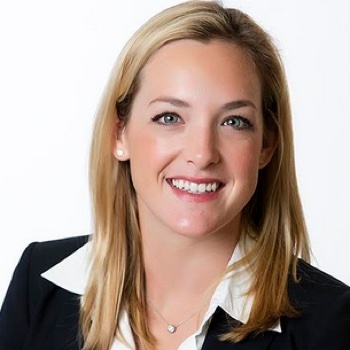 Prior to joining Milam Real Estate Capital, Burkley clerked as a Summer Associate at Bracewell, LLP and Gray Reed & McGraw, P.C. and worked as a legal intern at Old Republic Title in Houston. After receiving her undergraduate degree in Spanish at the University of Texas, she went on to graduate from the University of Texas School of Law and was admitted to the State Bar of Texas in 2015.